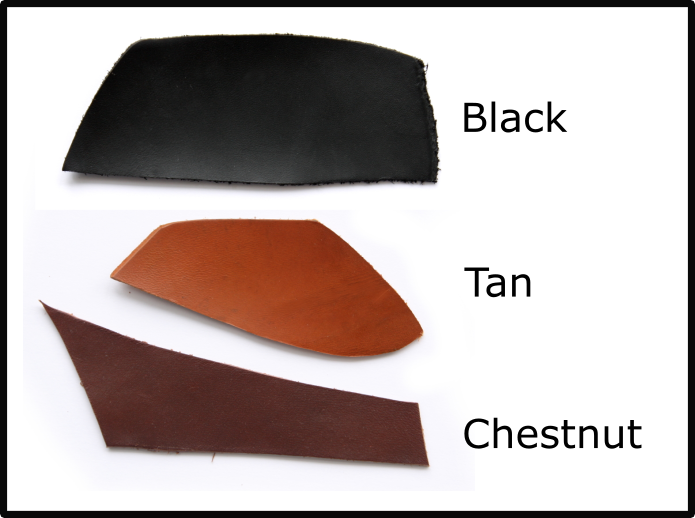 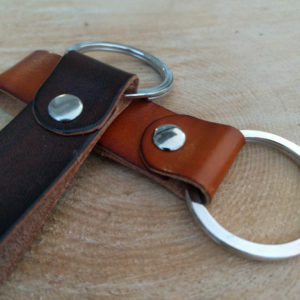 Home / Handmade leather keyrings / Leather keyring. Handmade with finest Italian leather. 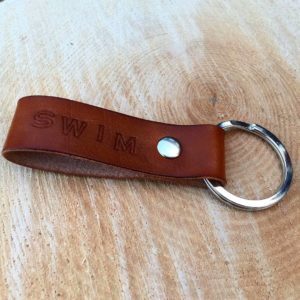 Keep your keys safe with this handmade leather keyring. 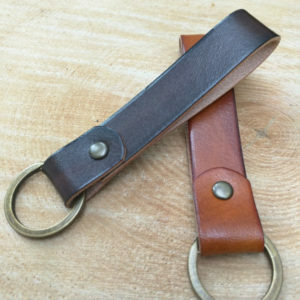 Made with nickel rivets and a large nickel split ring, its total length is approximately 8cm, the split ring is 3.5cm diameter and the leather width is 2cm.